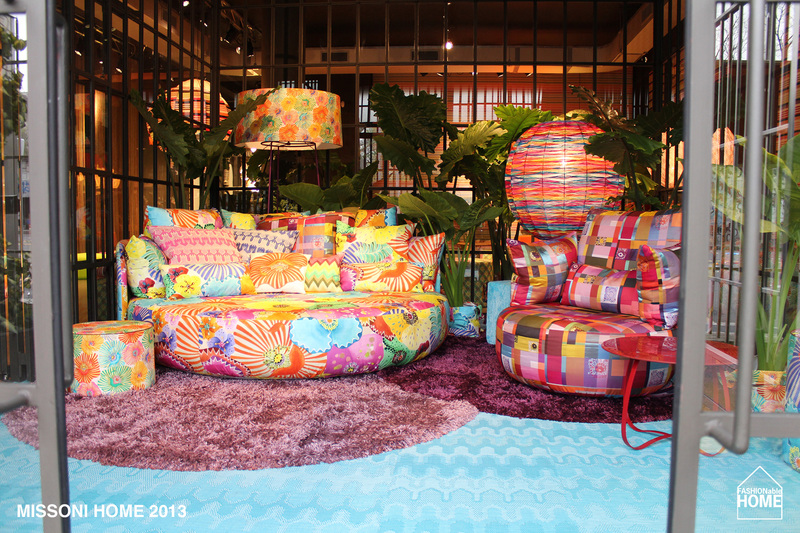 Missoni extended their colourful story into the new summer season with digital prints of the iconic zigzags, flower prints and stripes. 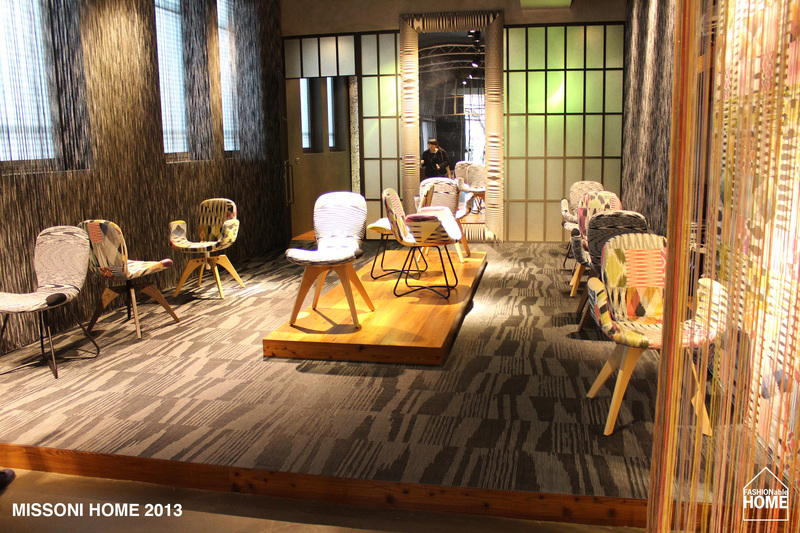 A chair designed in cooperation with Artifort sports elbow patches as a fashion quote. 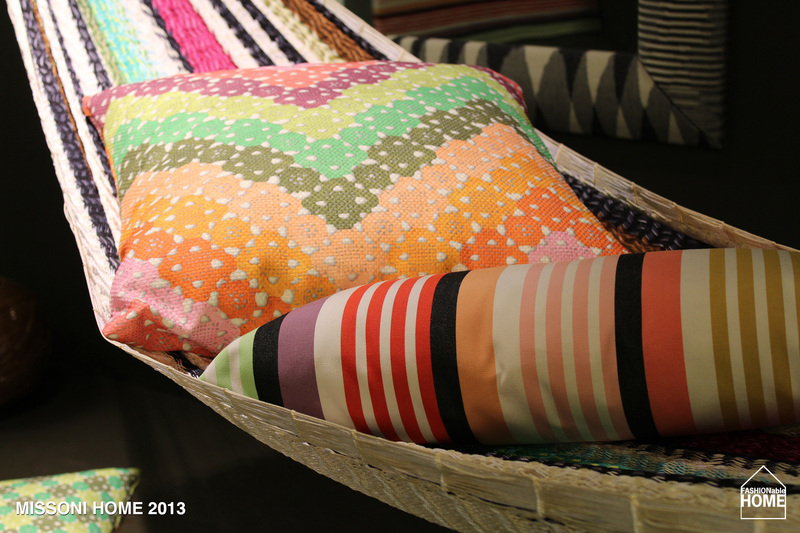 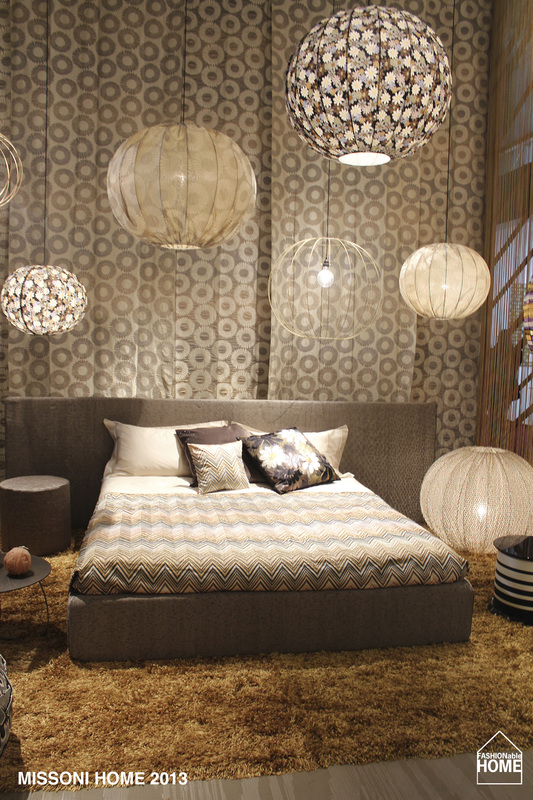 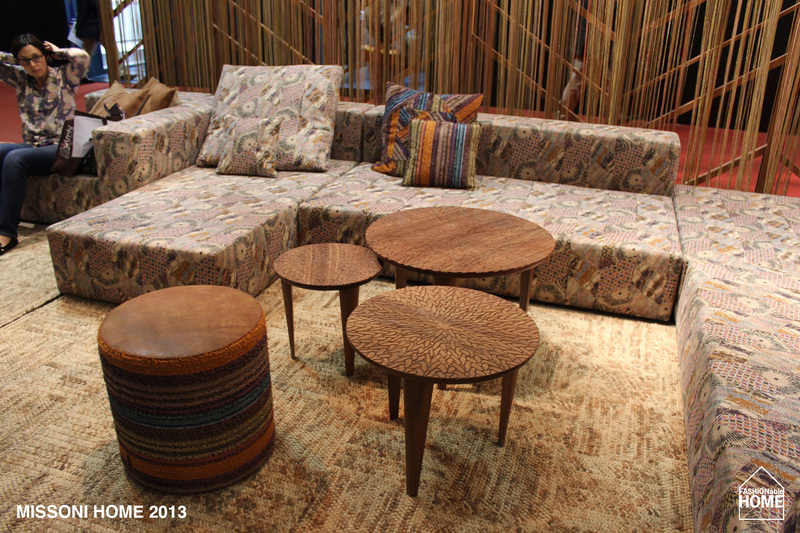 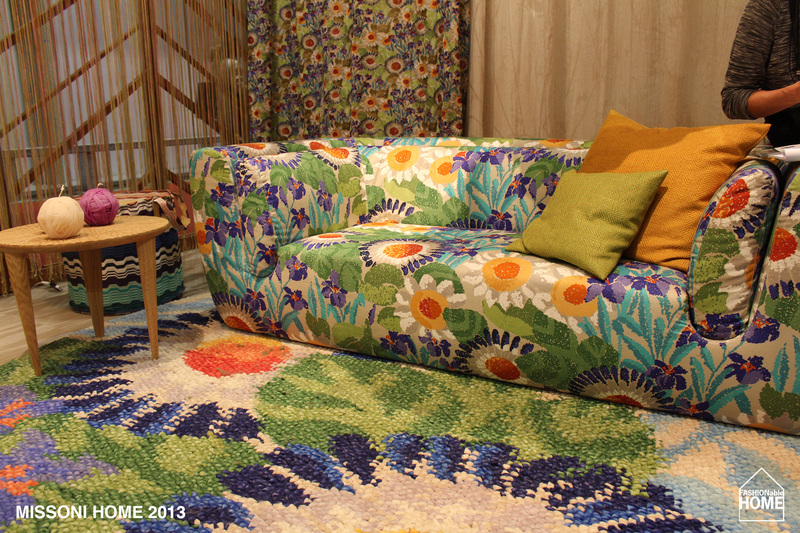 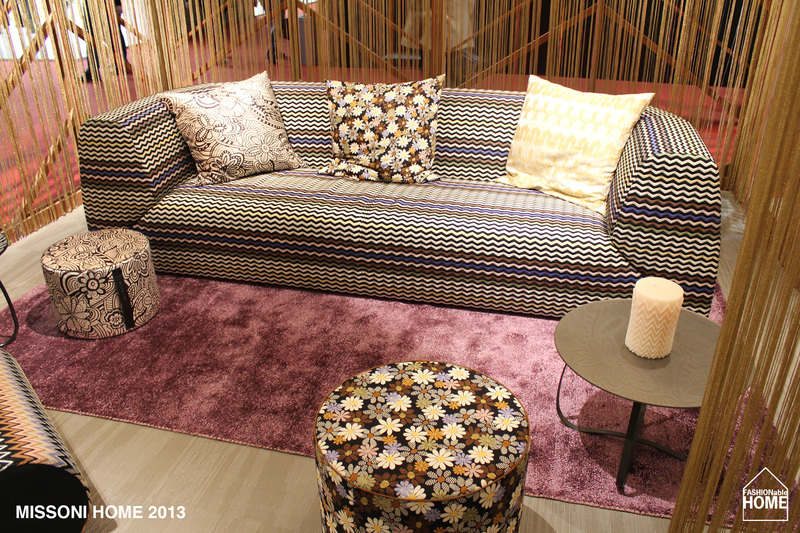 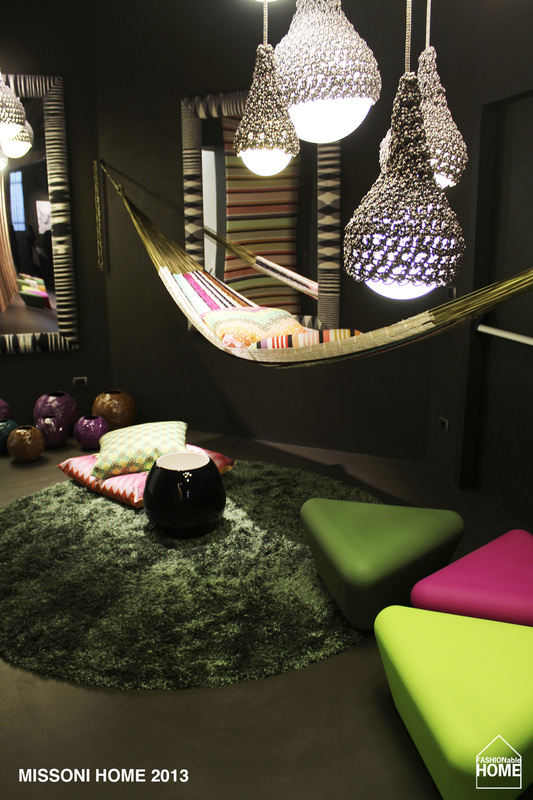 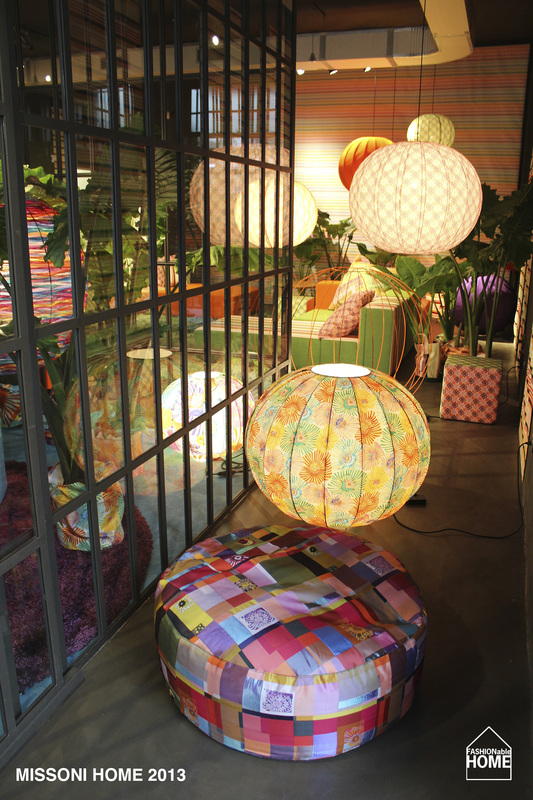 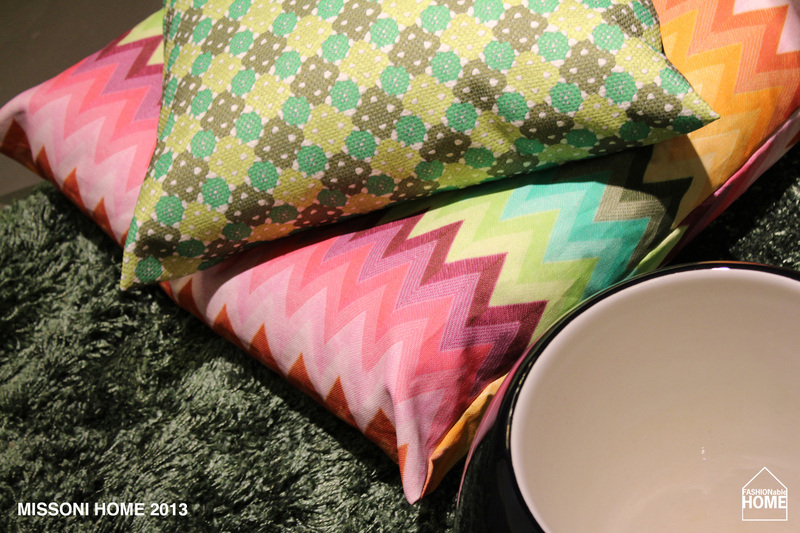 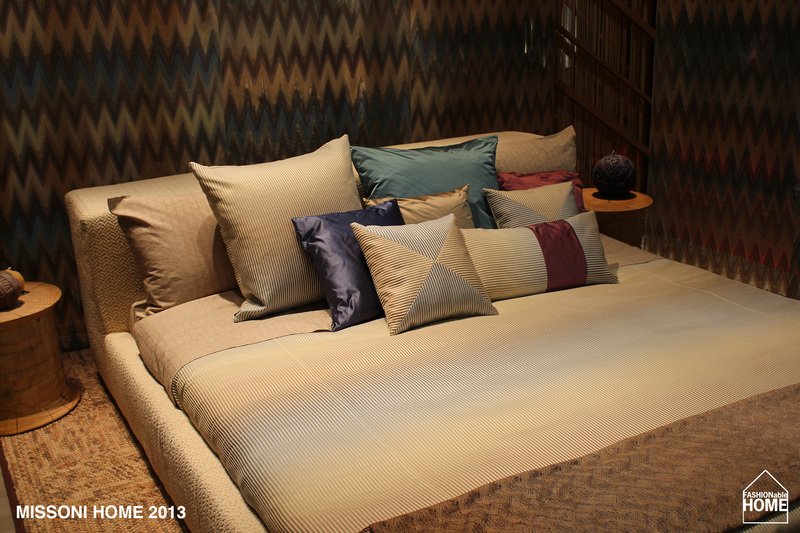 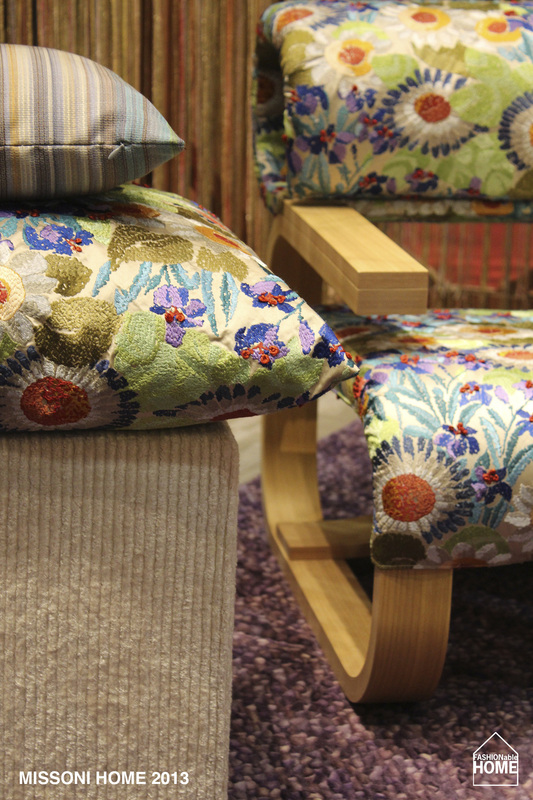 Here are some impressions from the Missoni Home presentation at the fair. 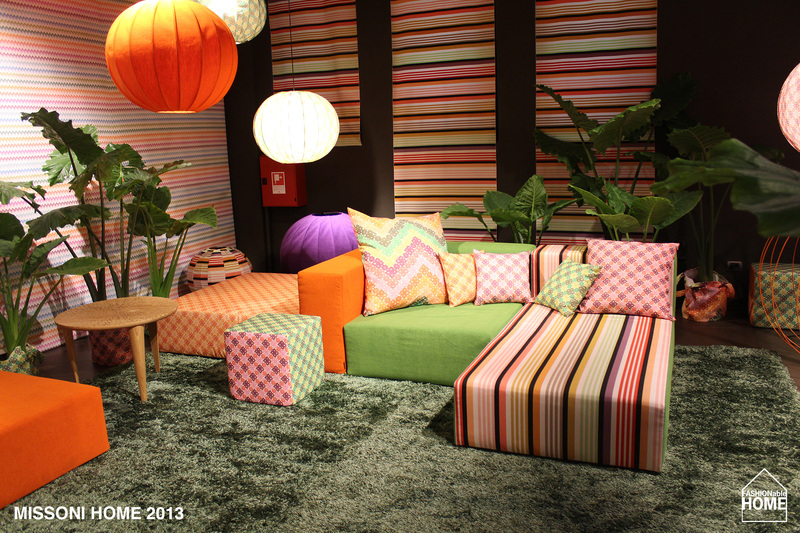 This entry was posted on April 16, 2013 by Chef de Cuisine in Fairs, Home Collections, Uncategorized and tagged Home collection, Milano 2013, Milano Design Week 2013, Missoni, Missoni Home, MXP, MXP 2013.